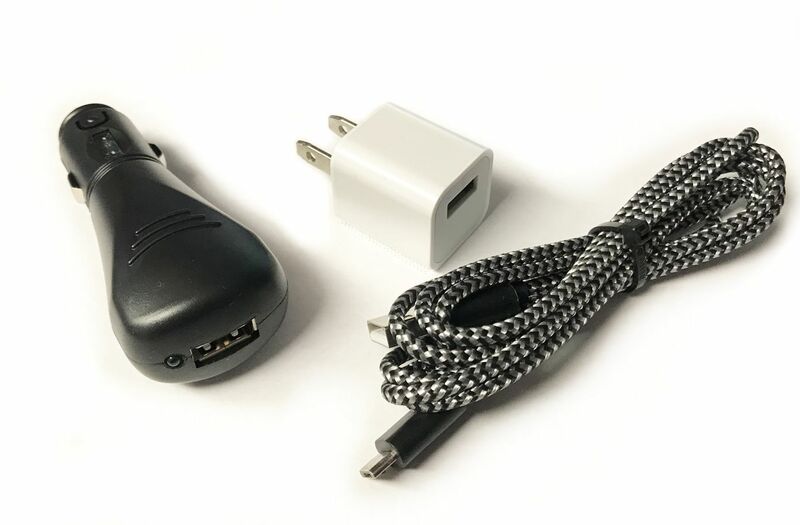 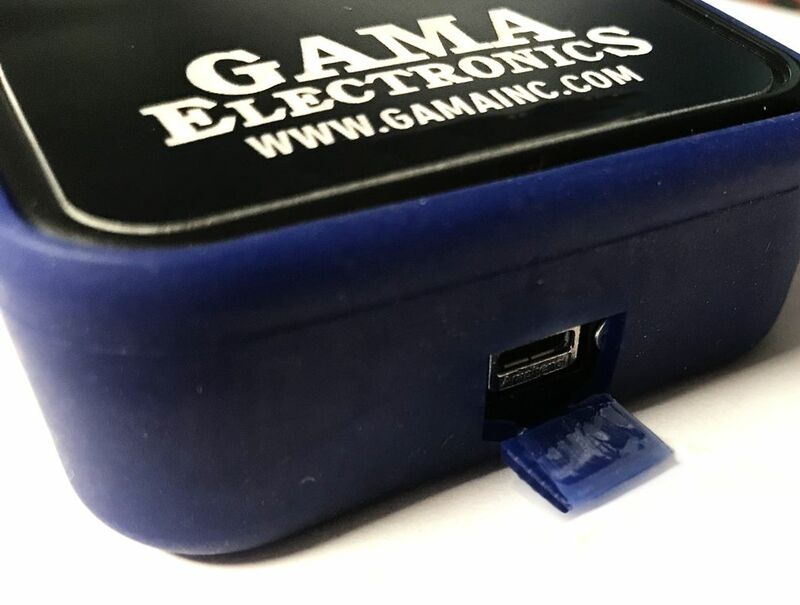 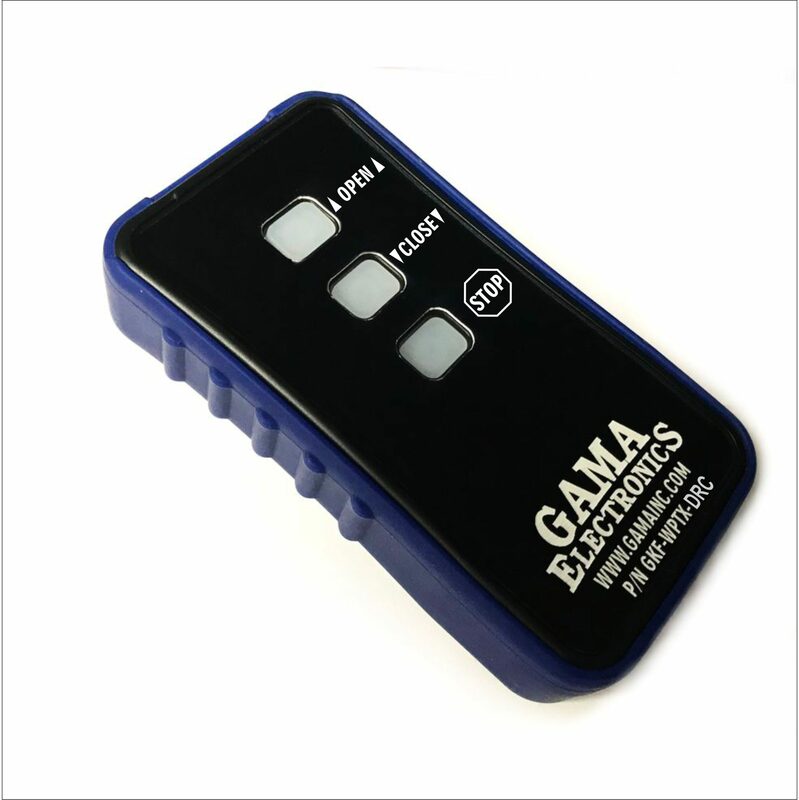 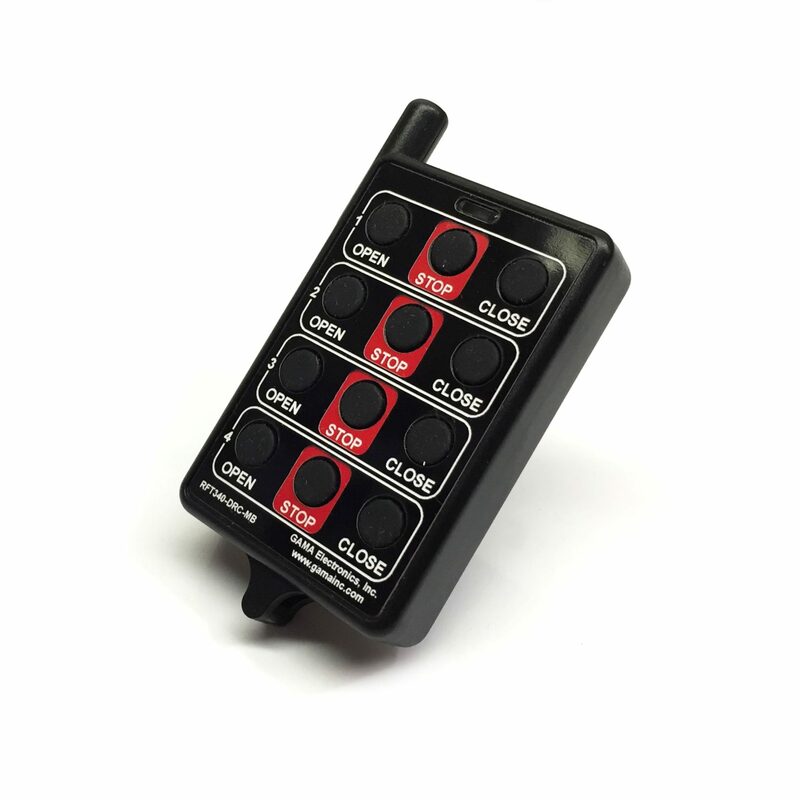 The GKF-WPTX-12 is a premium rechargeable transmitter for use with GAMA Electronics, Inc. R.F. 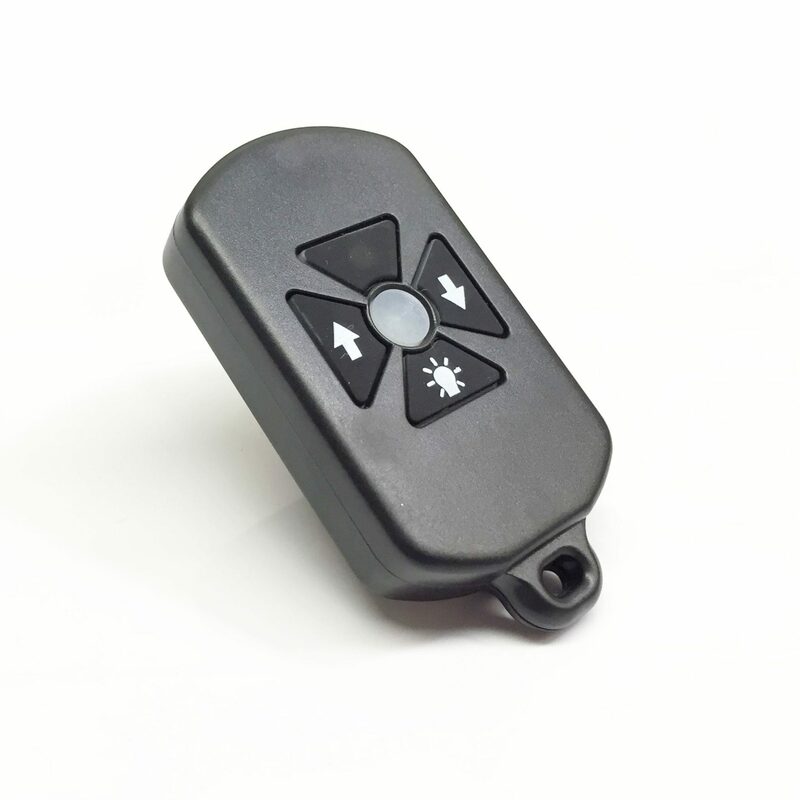 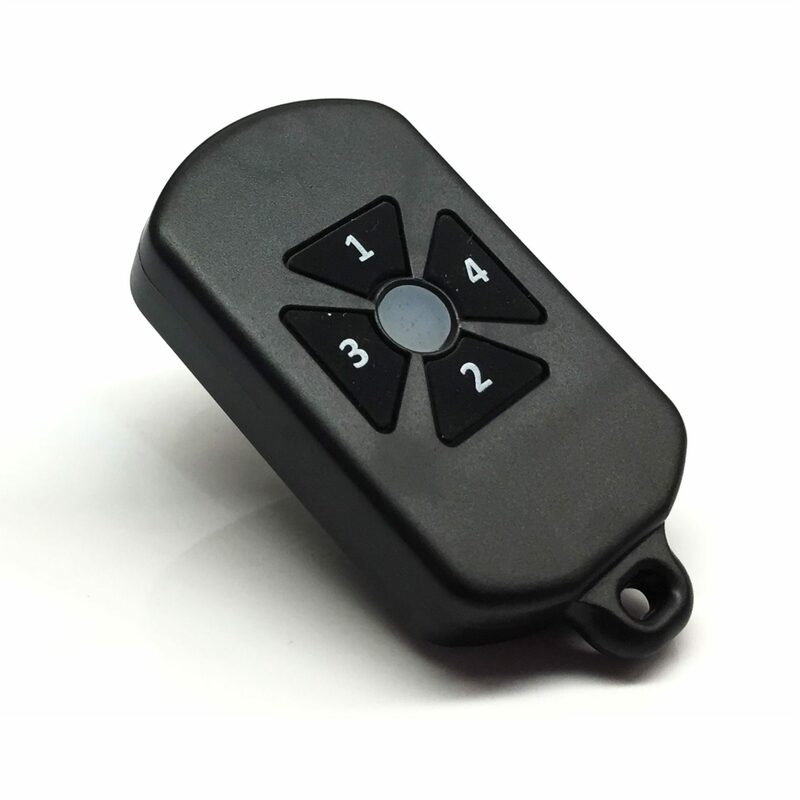 overhead door remote control systems. 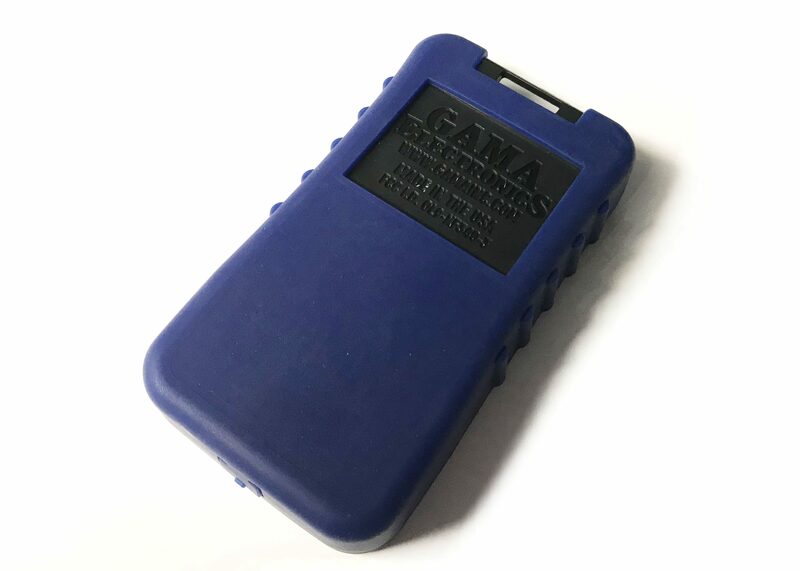 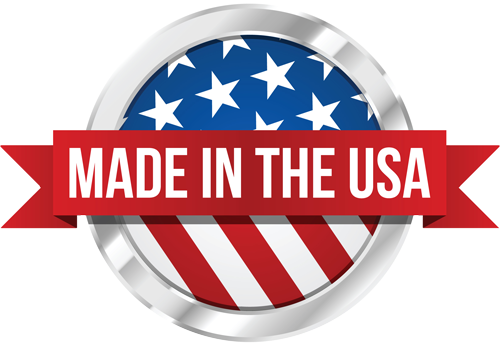 This item is a direct replacement that can be used with any GAMA Electronics, Inc. overhead door systems.